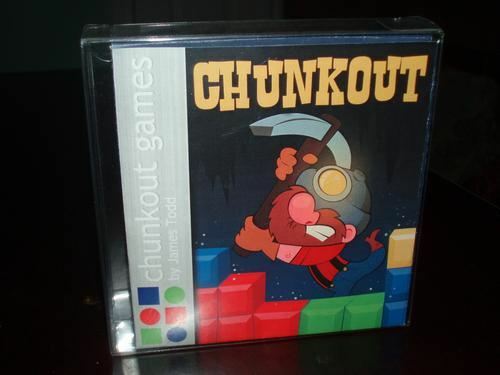 Production underway of Chunkout GBC! 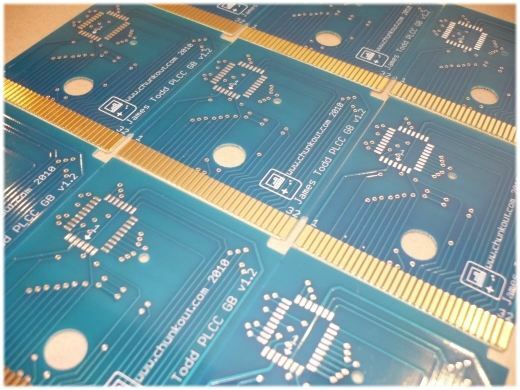 The batch of final circuit boards arrived last week, and they look great! Final beta testing is underway, then final board production should follow soon after. At this stage we’re looking like having these ready mid September. Also underway is the production of the boxes. Ray has done a fantastic job with the artwork, and Josh is working wonders with the construction!